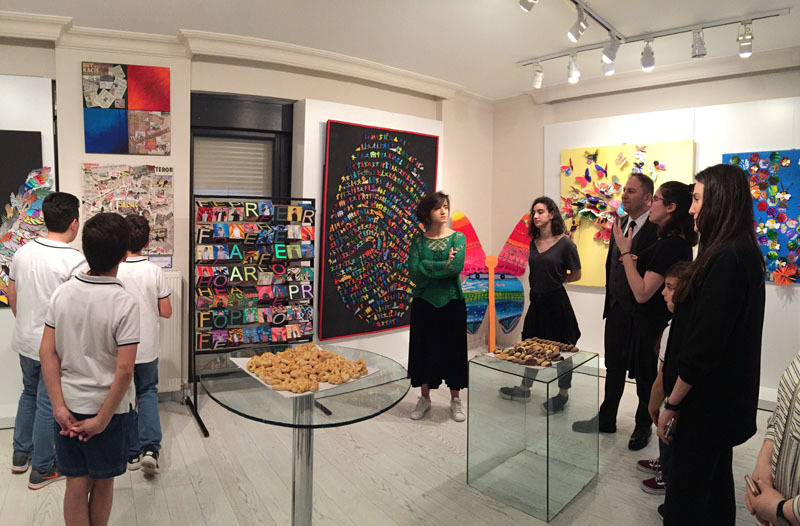 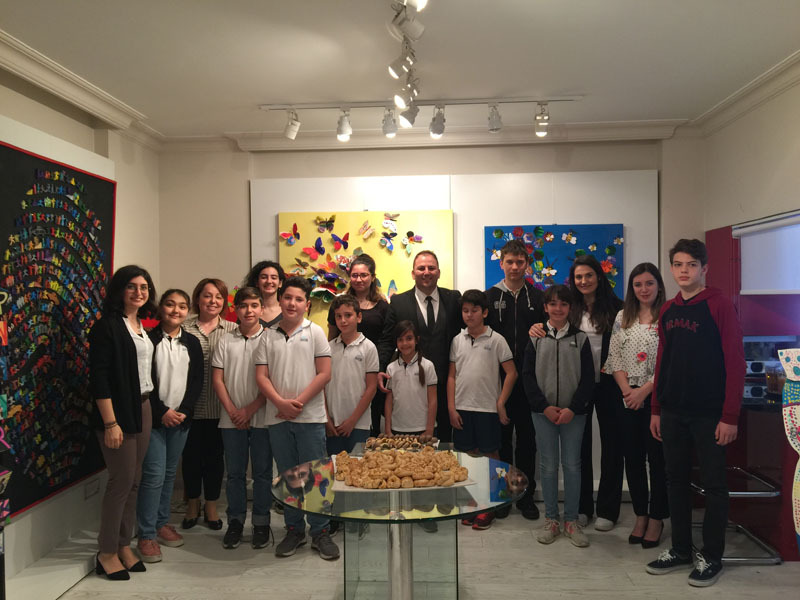 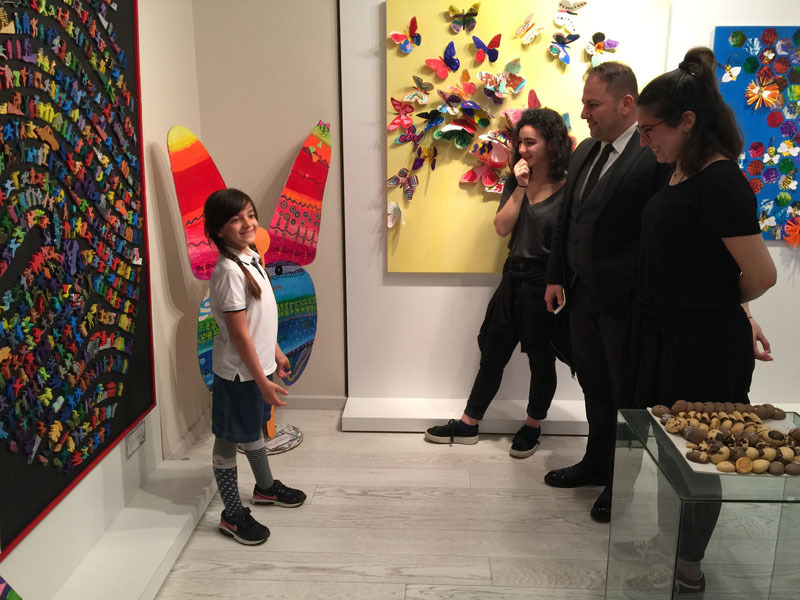 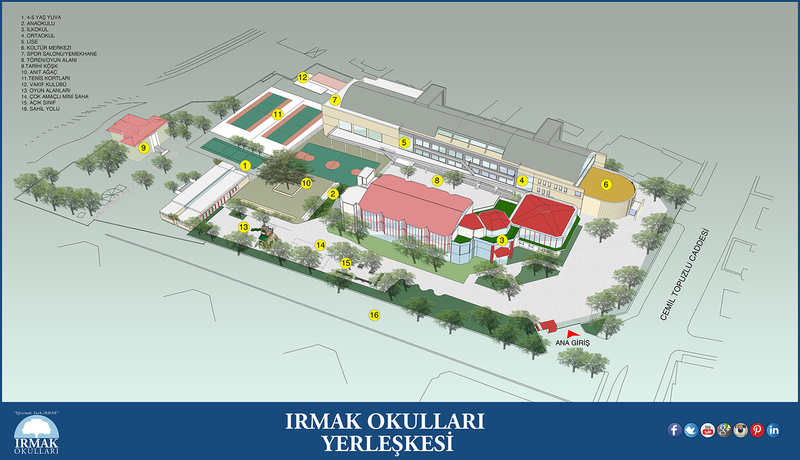 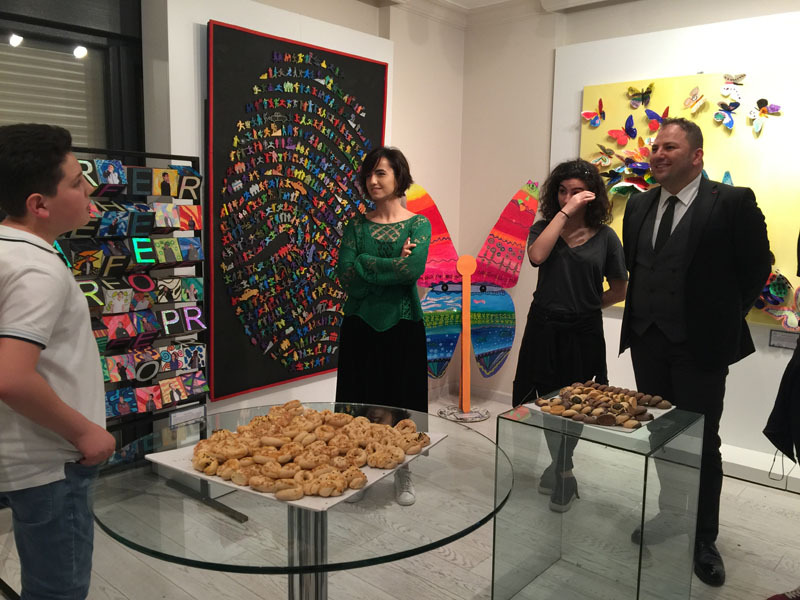 On Tuesday, April 10th, the art works designed as a part of 5th Irmak Biennial met art lovers in Caddebostan Mine Art Gallery. 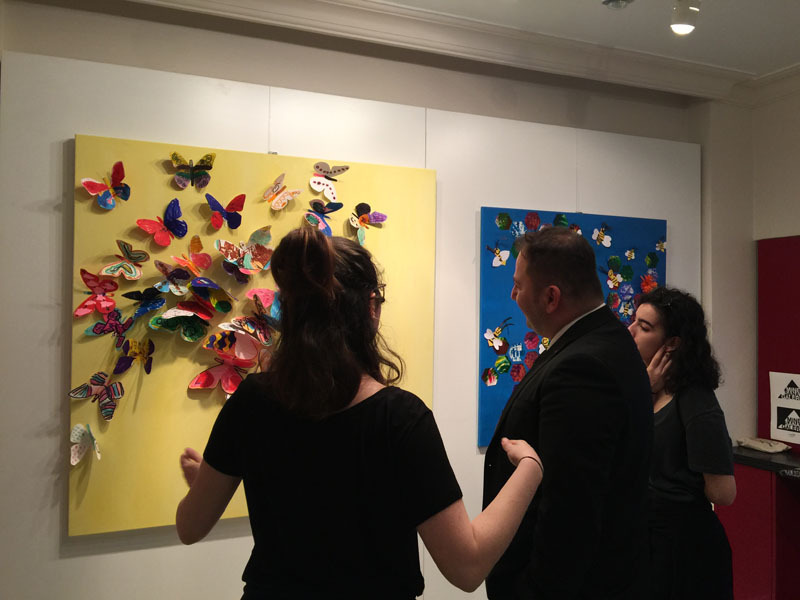 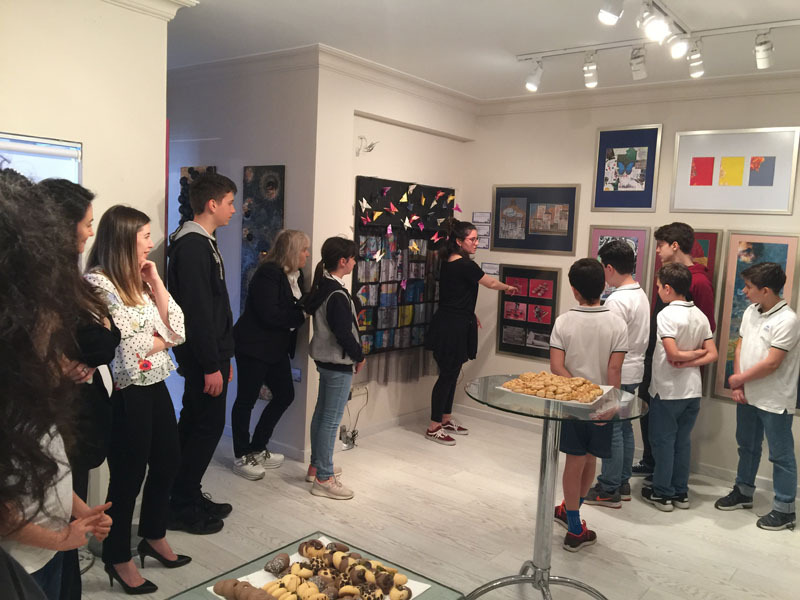 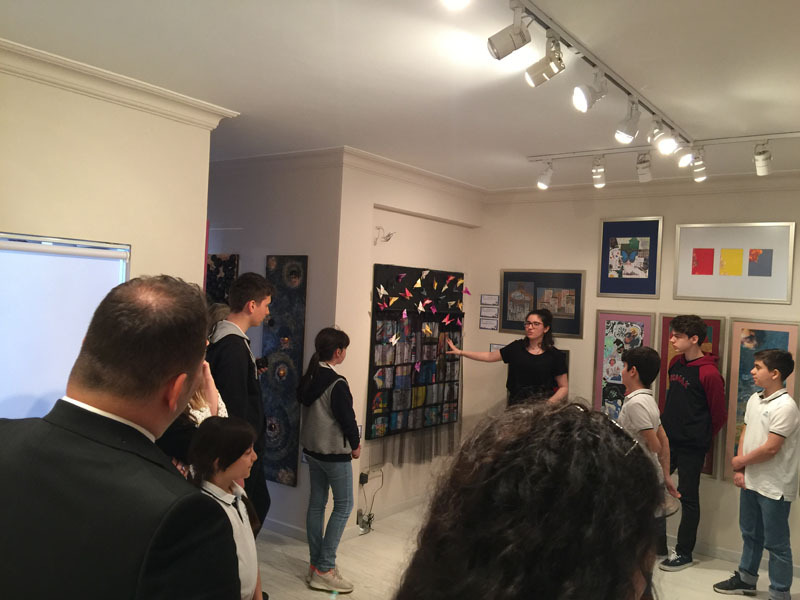 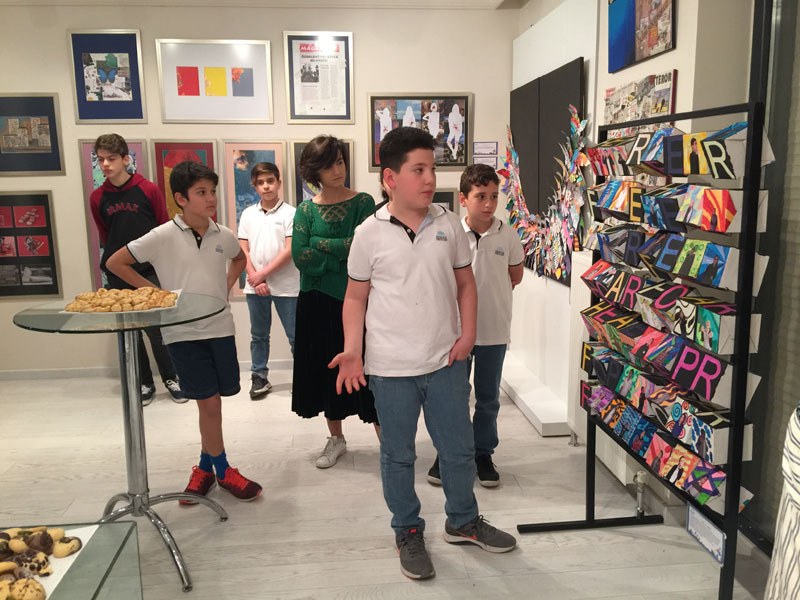 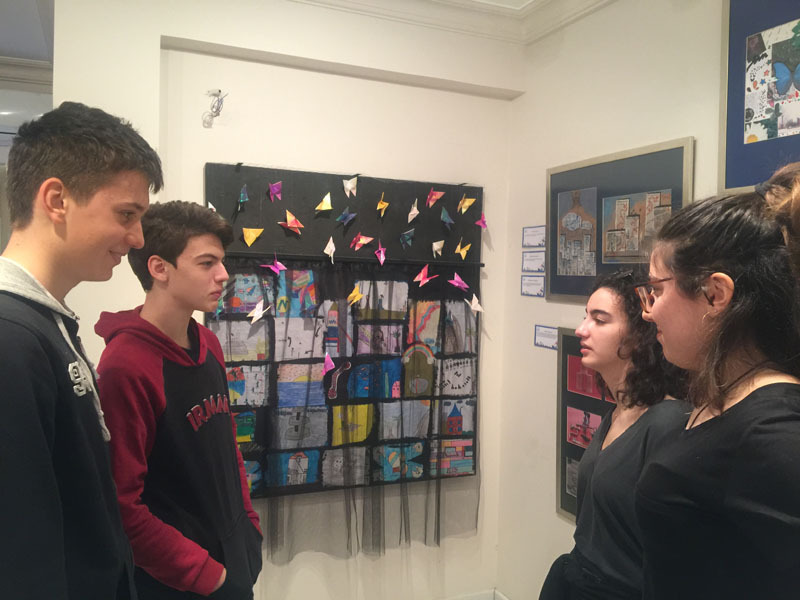 You can visit the gallery and our students' unique artistic works that they expressed their ideas, feelings and impressions until April 20th. 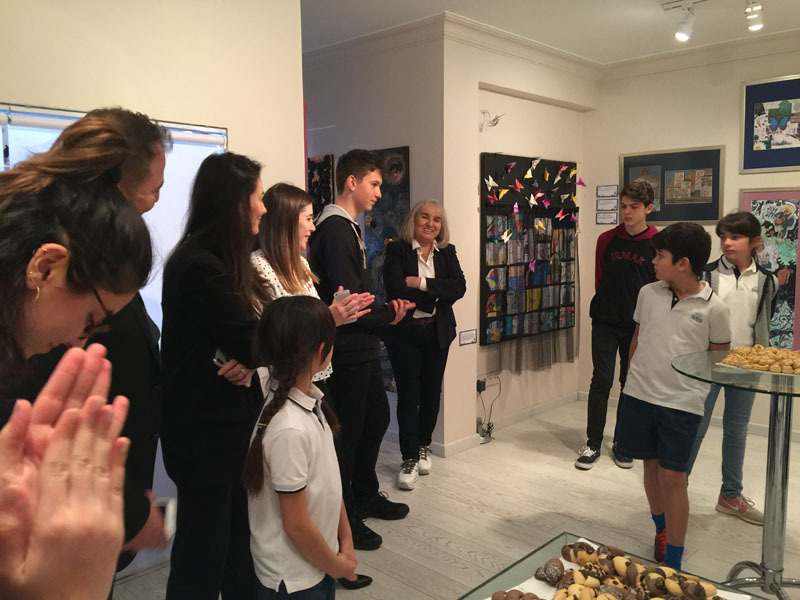 This page was created on 29.5.2018 11:15:51 and has been visited 357 times.